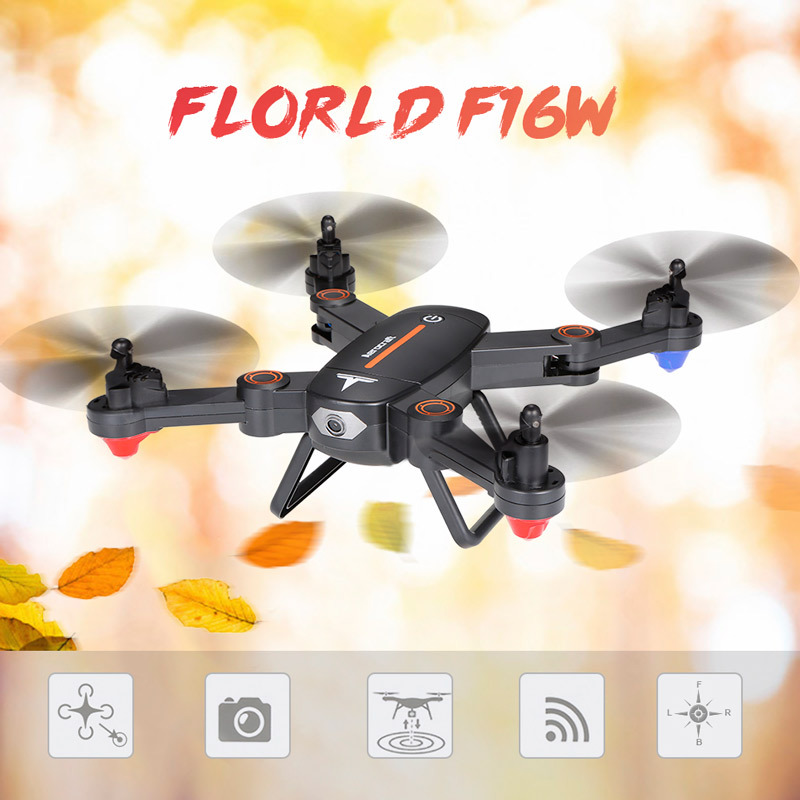 FLORLD F16W features with altitude hold mode, which is perfect for sharp aerial photography. 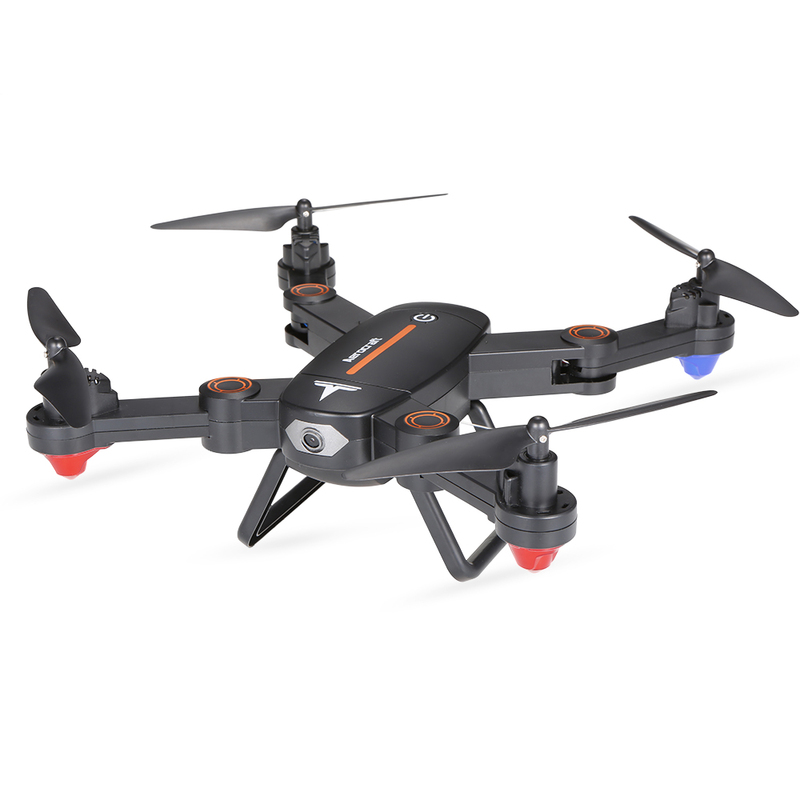 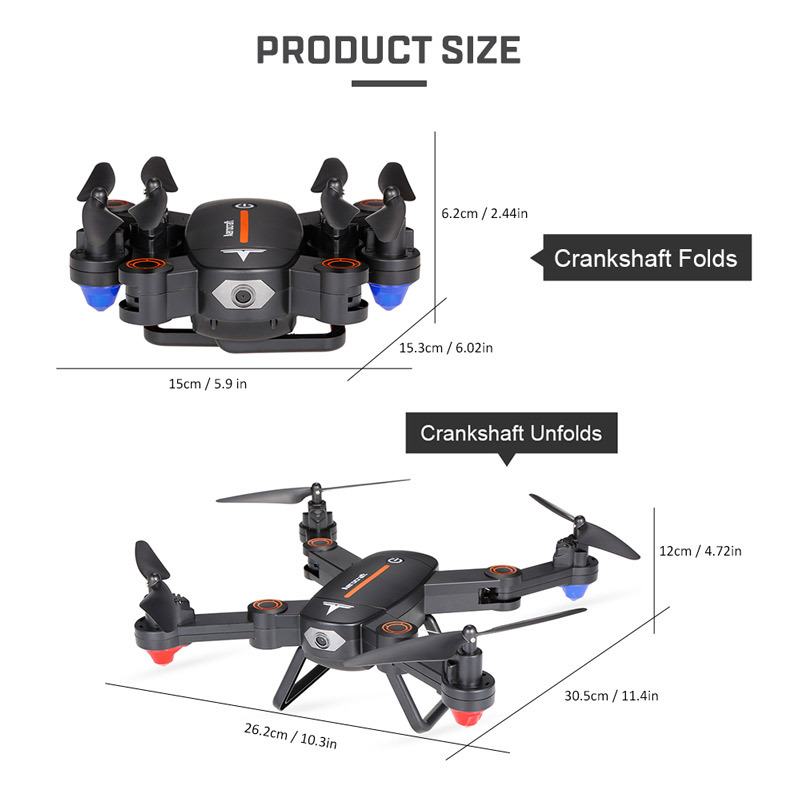 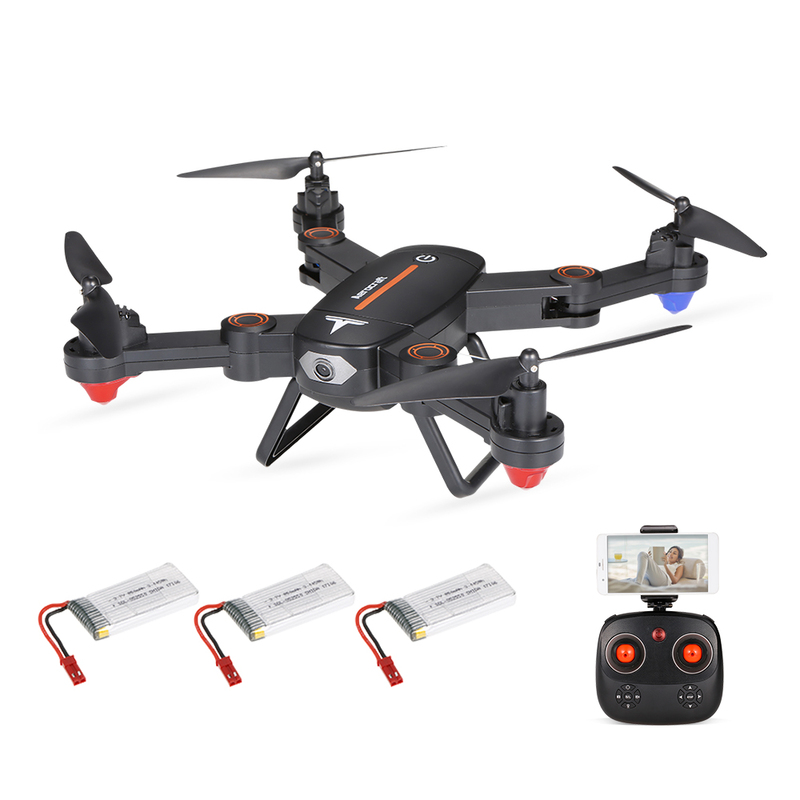 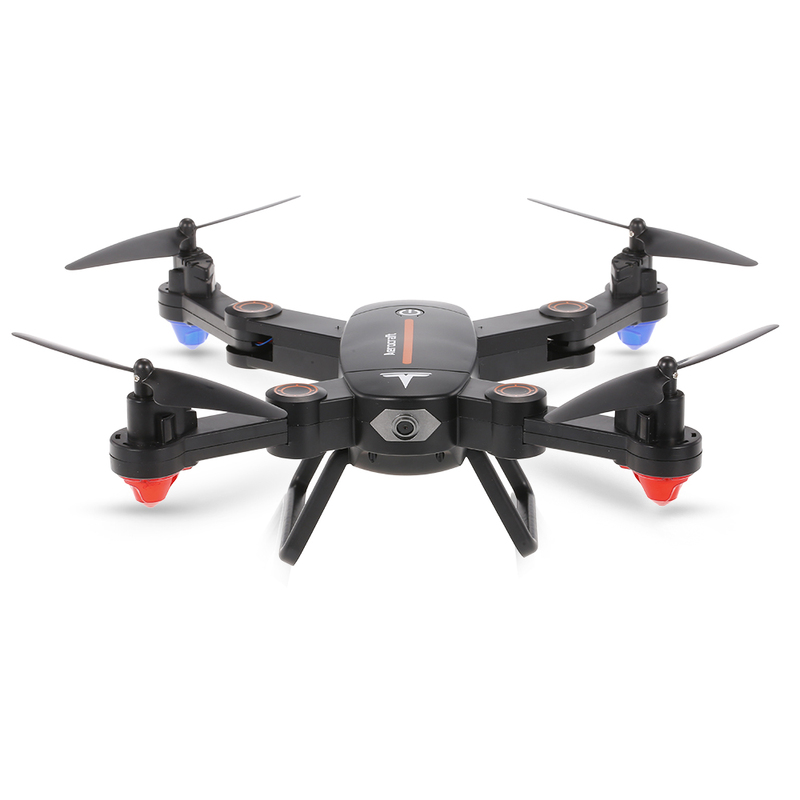 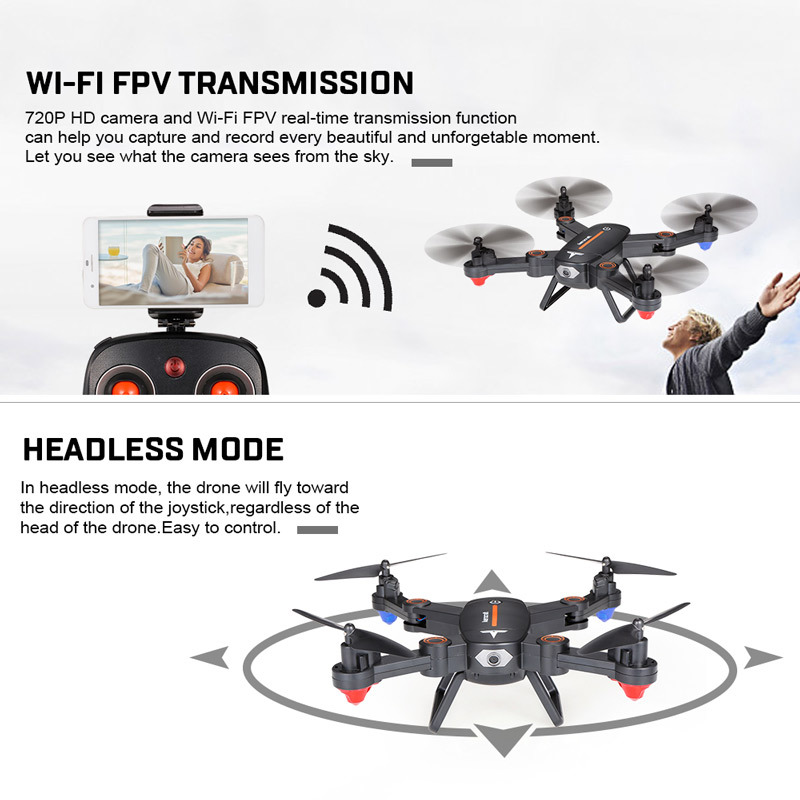 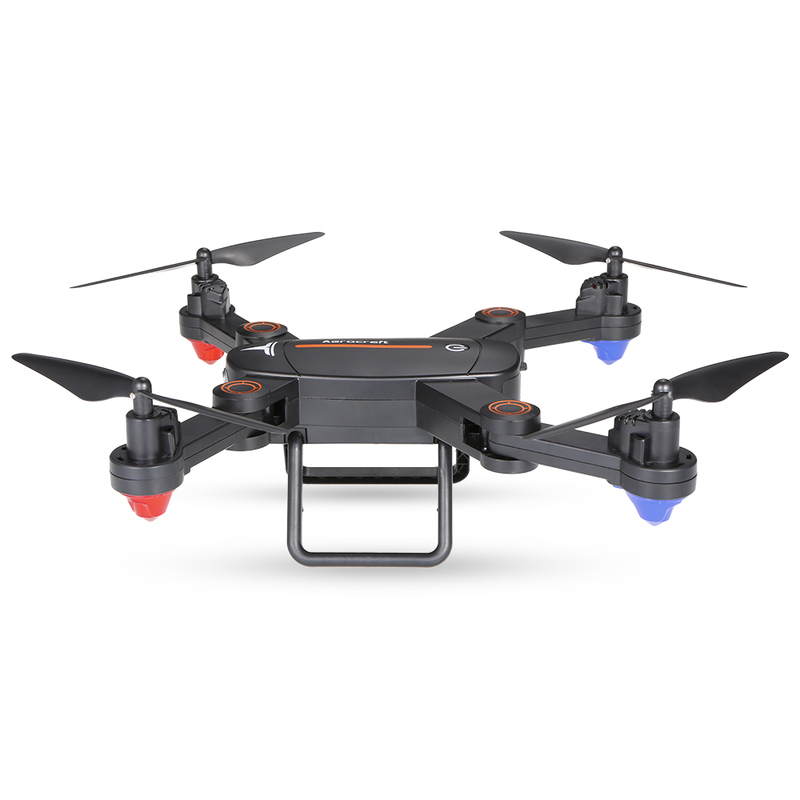 It has two extra batteries, which brings a longer flying time and adds more fun.​ And the 720P HD camera allows you to captures aerial photo shots and video footage. 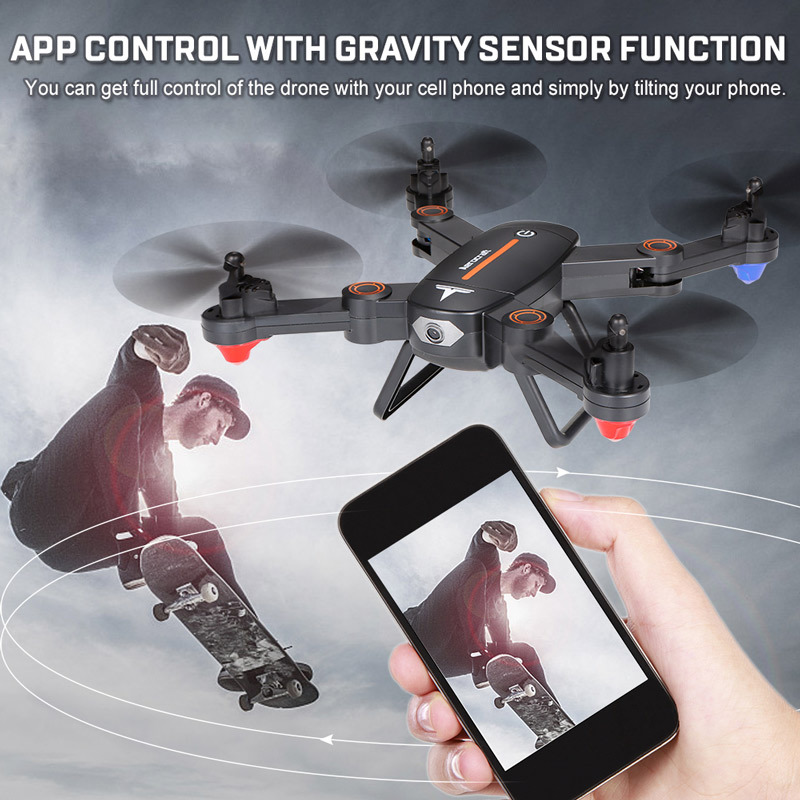 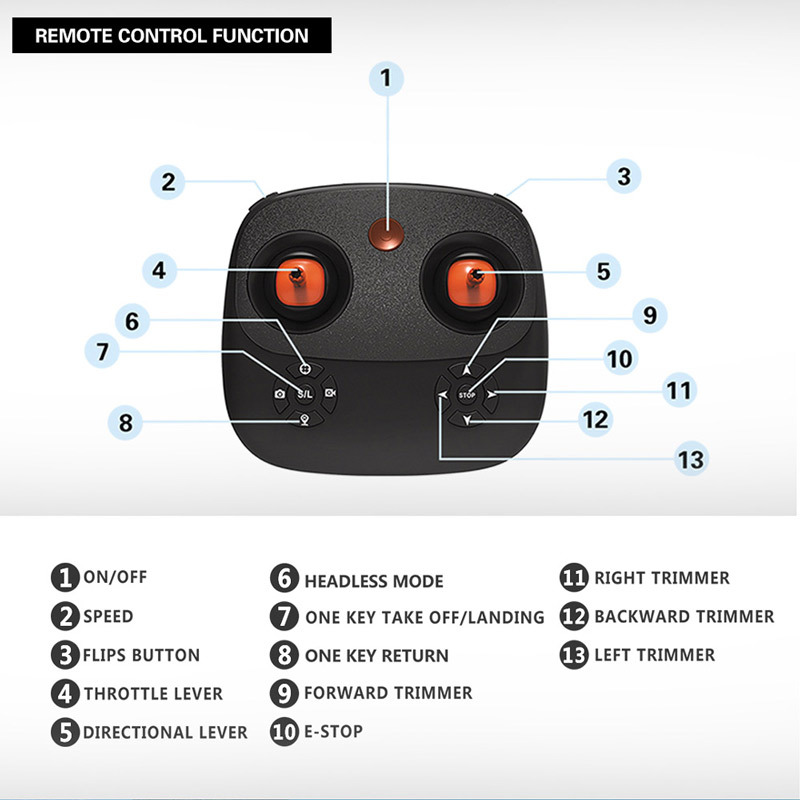 Just connect your drone with WiFi connection to your mobile devices and control it with simple clicks on the screen of mobile devices. 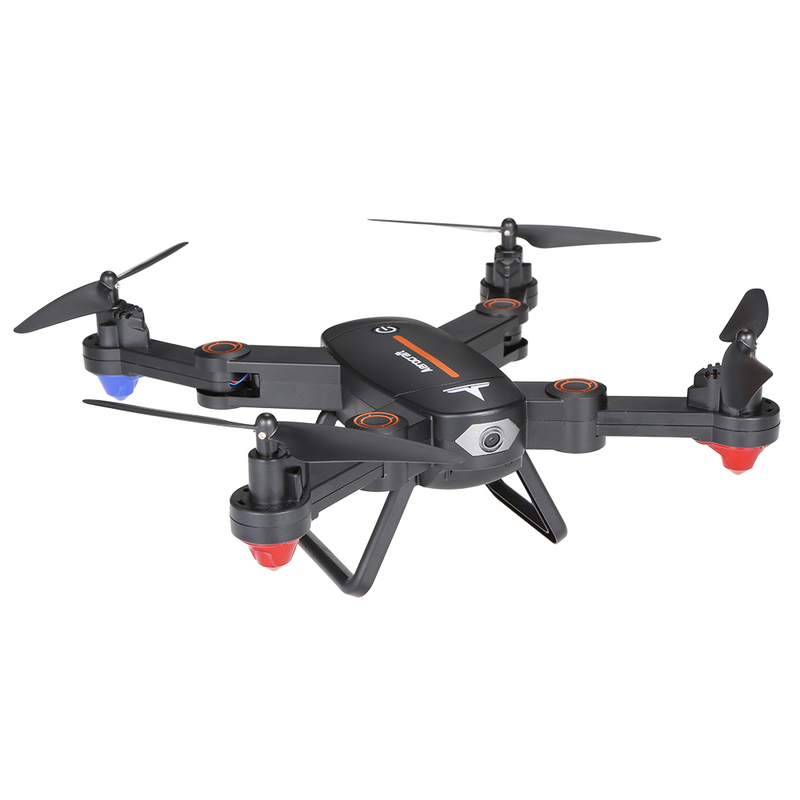 Innovative selfie drone, 720P HD camera allows you to get great selfies effortlessly. 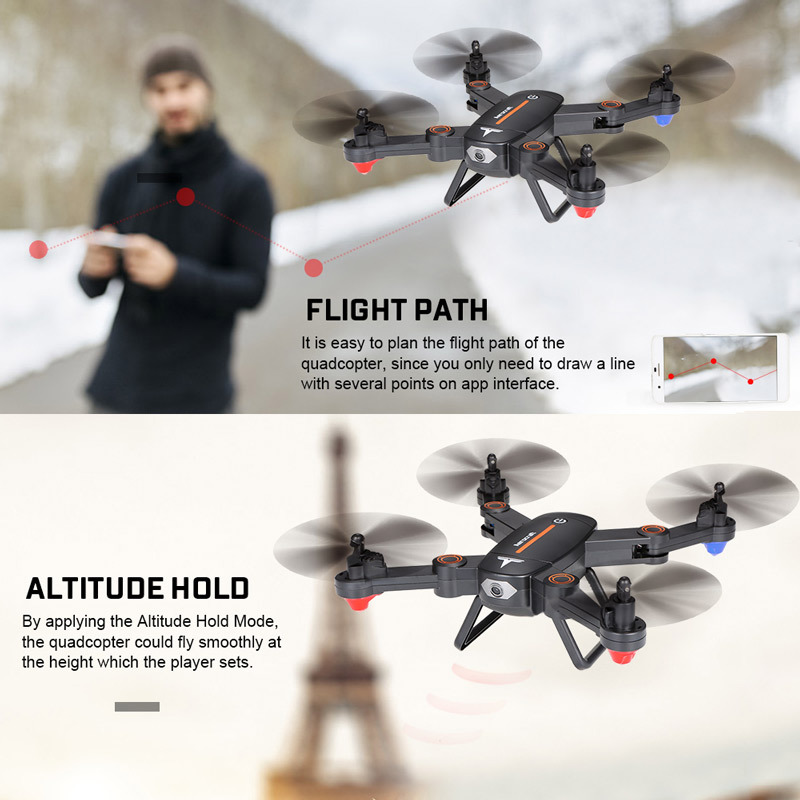 WiFi real time transmission record will beautiful scenery for you during the flight. 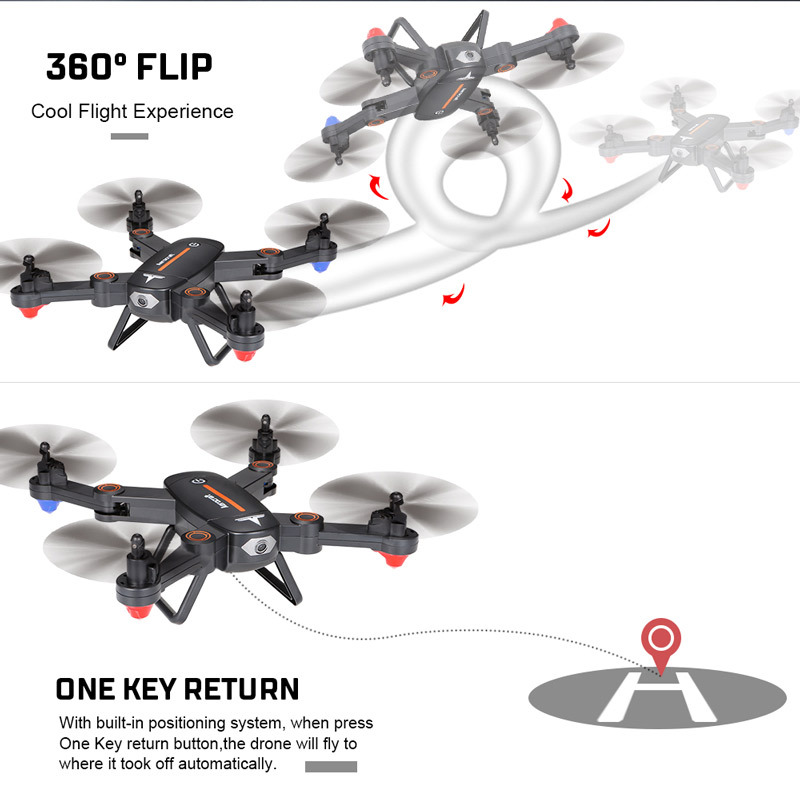 Flight plan function enables you to fly the drone according to some path exactly as you slide the path on your phone. 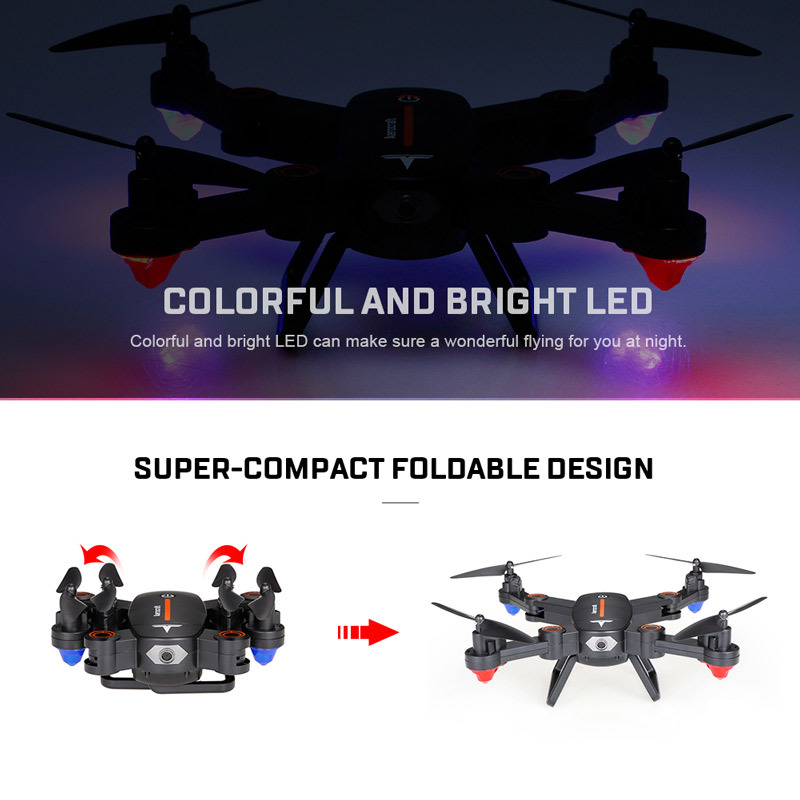 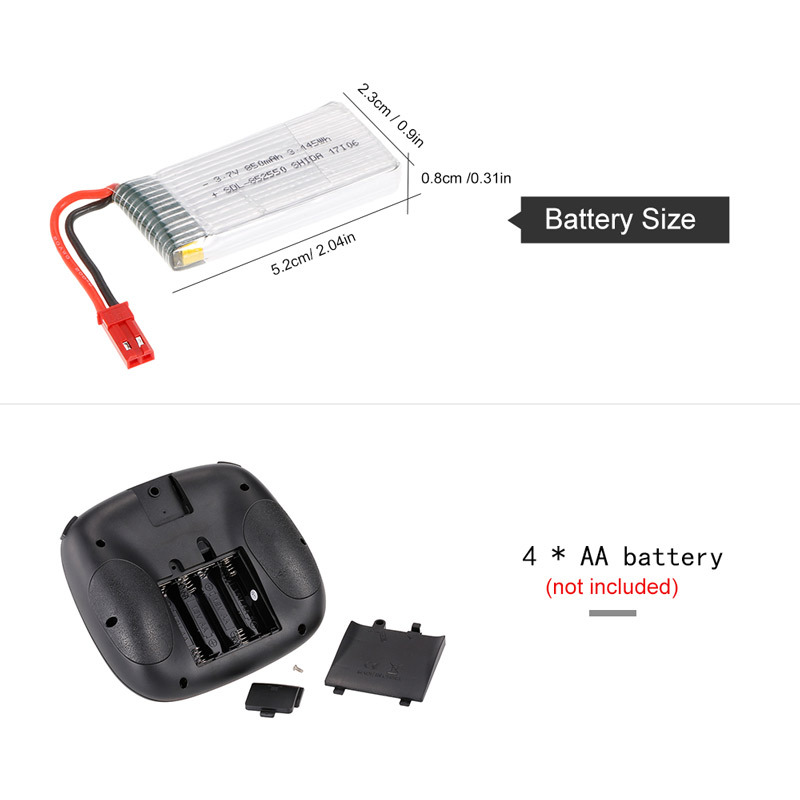 You can enjoy flying longer with two extra batteries.